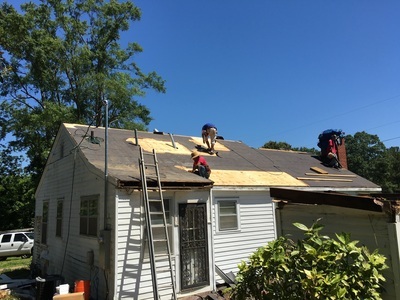 Whether you need emergency roof repair to take care of that leak before it storms again, you've noticed that your roofing shingles have reached their last leg, or you read somewhere that it is important to have your roof inspected at least twice a year, you've come to the right place. At Bill White Roofing and Specialty, we have over 45 years of experience in handling every type of roofing situation you may face. Our attention to detail and commitment to quality make us stand out among the rest of the Birmingham roofing contractors. 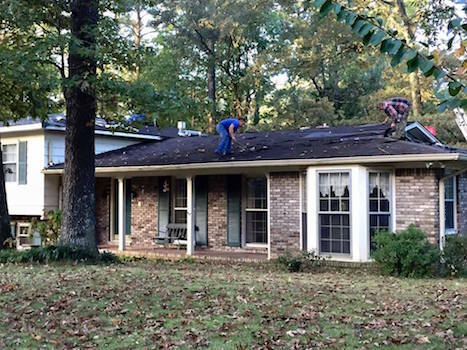 If you see any damage to your shingles, gutters, or attic structures, call the expert roofers at Bill White Roofing and Specialty. 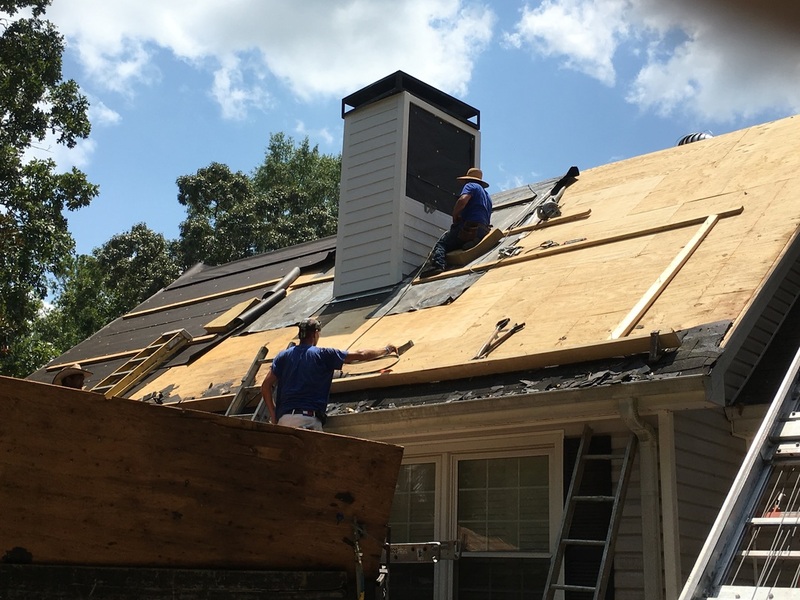 Your roofing components are your home or business' first defense against the unpredictable weather we see in Alabama, so it is very important that they stay in tip-top shape year round. We will do a full inspection and we will never suggest a full roof replacement unless it is necessary. We take pride in our work and are committed to complete satisfaction. 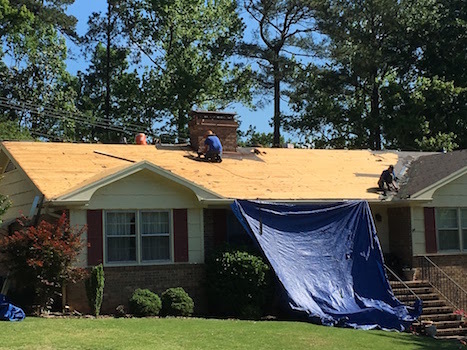 Check out some of our previous clients' testimonials and you will quickly see why we are considered the best roofing company in Birmingham, Alabama. With one call roofing can be taken off of your list of things you need to handle around your house. We are grateful for each and every customer, no matter the size of the project. We work very hard to ensure complete satisfaction, from using the latest in roofing equipment to cleaning up thoroughly each day. 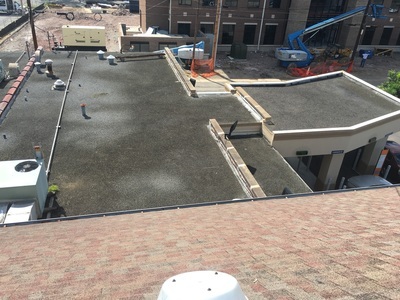 We are very transparent with our work and will keep you informed throughout the project so you know exactly what we are doing up on your roof. Our family-owned, local business will take care of you and your roof so that you can focus on more important things in your life. All of our crew members are thoroughly trained and have years of roofing experience under their belts. Steve, the owner, is on site for each and every project to ensure the job is being done correctly and efficiently. Call us or fill out our contact form so we can get to work making your roof a sturdy and secure structure that will last for years to come! We look forward to working with you!